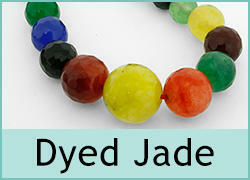 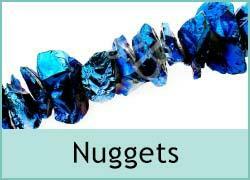 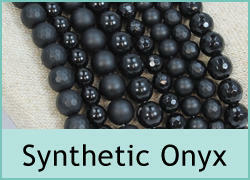 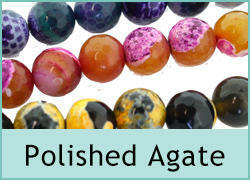 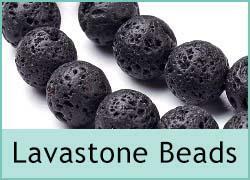 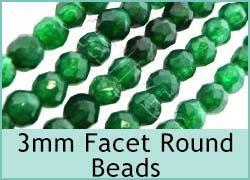 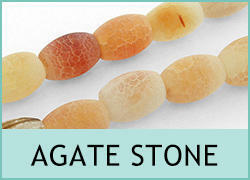 Semi precious gemstone beads are made from natural gemstone. 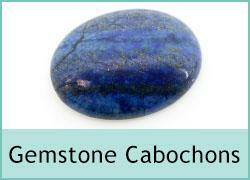 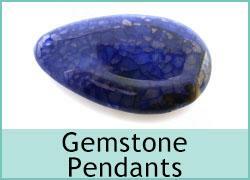 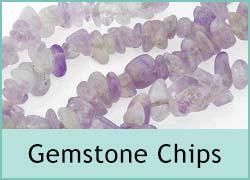 We stock a large of gemstone chips in many different types of stone. 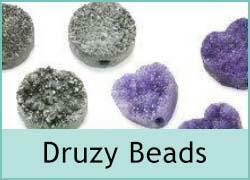 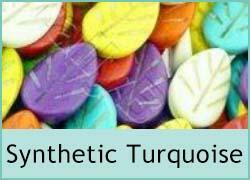 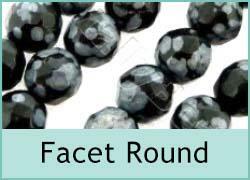 We also have round gemstone beads and faceted round gemstone beads in many of the popular gemstones like amethyst, rose quartz, jasper, jade, agate, turquoise, tiger eye and much more so get all your beads direct from TotallyBeads.